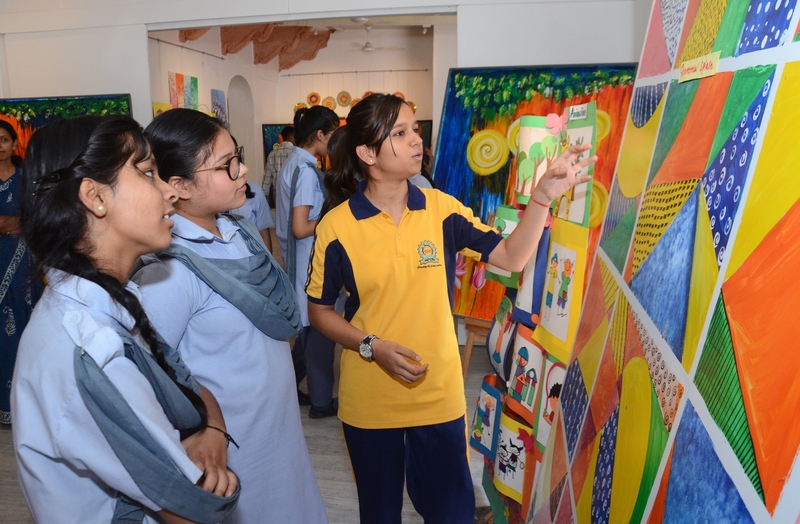 As many as 30 children, who were a part of the month-and-a-half-long ‘Junior Summer programme’ at Jawahar Kala Kendra (JKK) left the audience spellbound with a mesmerising display musical and dance performances. The evening began with several home production songs by the newly-formed JKK Band – ‘Una Paloma Blanca’, ‘Mai Toh Piya Se Naina’, ‘Ekla Cholo Re’ and ‘Tere Dar Pe Sawali’, among others. This was followed by a mellifluous percussions performance by the participants of the ‘Taal’ workshop. The children played instrumental versions of Yeh Dosti and Papa Kehte Hai. 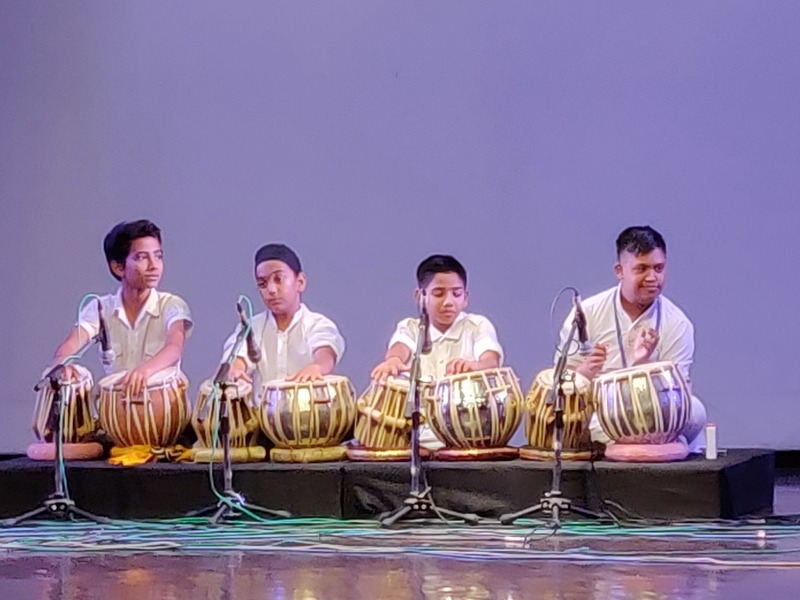 This was followed by a brief Tabla recital wherein the participants demonstrated various taal, kayda, tukde and tihai they learned during the workshop. The students of Khartal played various rhymic combinations on the instrument.